Few, if any, donors have given to as many different areas of the university as Nancy and Dave Petrone. But they’ve never made a gift for the sciences — until now. The Petrones’ recent $500,000 investment will advance the UO’s new Presidential Science Initiative, an effort to achieve national prominence in research areas that hold tremendous potential to improve human lives. Their gift will equally support each of the four areas of the initiative: materials science, neuroscience, microbiome research and data science. The funds will be allocated at the discretion of the provost. One fourth of the investment has already been put to work, supporting a new faculty hire. 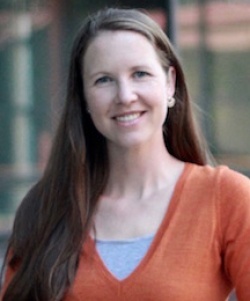 Emily Sylwestrak, a neuroscientist from Stanford University, will soon join the UO faculty as an assistant professor in the Institute of Neuroscience. That immediate impact was compelling, Dave Petrone said. Petrone, who earned his bachelor’s degree from the UO in 1966 and an MBA in 1968, said the science initiative will launch a new era for the university. A trustee emeritus of the UO Foundation Board of Trustees, Dave Petrone got involved in UO philanthropy in the early 1990s, when he chaired the leadership committee for the university’s first major fundraising campaign. In 1999, the UO honored Petrone with its presidential medal. He served on the Campaign Leadership Council for the last fundraising campaign, which raised a record $853 million. The Petrones were 2012 recipients of the university’s Pioneer Award. Counselor, confidant and friend to UO faculty and staff members across campus, Dave Petrone continues to give his time and expertise in many ways. He played a leadership role in launching the university’s current campaign, chairing the team that kicked off the largest fundraising initiative in the state’s history, then $2 billion and recently extended to $3 billion. The Presidential Science Initiative is a pillar of the $1 billion extension. Petrone worked at Wells Fargo & Co. in San Francisco for 19 years, including a stint as vice chairman. He was also chairman of Housing Capital Company, a joint venture with US Bancorp that he started with a business partner, and chair of real estate investment firm Petrone Petri & Company. The Petrones have given generously to UO athletics and are leading donors to the Women in Flight program. Over the years, their contributions to academic programs, buildings, classrooms and laboratories, the UO faculty, and scholarships have advanced the university’s mission in myriad ways, reaching every corner of campus. 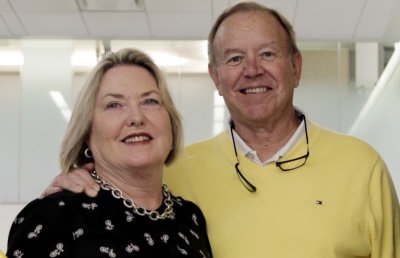 The benefits from the contributions of Nancy and Dave Petrone for buildings, scholarships, faculty members and programs are evident across the entire university. Some highlights include Autzen Stadium, the Knight Library, the James F. Miller Theater Complex, Condon Hall, the new Black Cultural Center and the Erb Memorial Union — specifically, the Nancy and Dave Petrone Fishbowl. The Petrones have given generously to UO athletics, including lead gifts for the Women in Flight program, as well as the James H. Warsaw Sports Marketing Center and the Sports Product Management Initiative. They have also supported cinema studies, human physiology, the College of Education, the Lundquist College of Business and the School of Journalism and Communication. And the list goes on. In the past 15 months alone, the Petrones have contributed to the Lundquist College of Business, the School of Journalism and Communication, the College of Education, an internship program for University Advancement and the new Black Cultural Center. Though it’s their first gift for the sciences, the Petrones’ contribution is a natural addition to this growing list of philanthropic enterprises. It’s innovative, strategic and a force multiplier. And he said supporters like the Petrones are key to the university’s ability to continue that search. The Presidential Science Initiative will help the university leverage the new Phil and Penny Knight Campus for Accelerating Scientific Impact, the provost said. 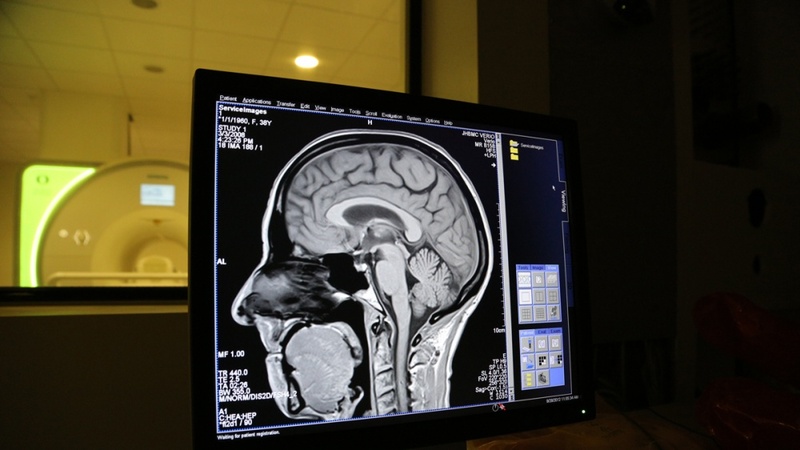 The four research areas also hold great promise for successful collaboration with other UO academic areas and Oregon Health & Science University.